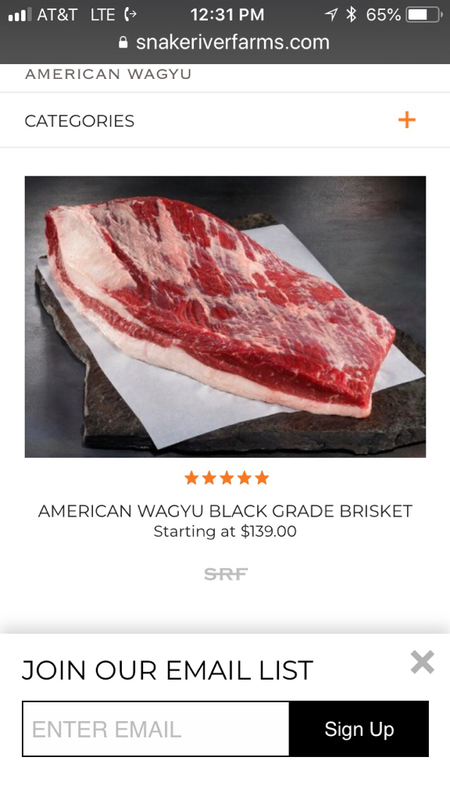 Where to buy brisket flat near Wappinger Falls, NY? Anyone have a good place to buy brisket flats for smoking, near Wappinger Falls, NY? Currently, I'm buying them from Adams Fairacre Farms supermarket. I'd like to find out if there are other suppliers nearby. suncoast wrote: Anyone have a good place to buy brisket flats for smoking, near Wappinger Falls, NY?